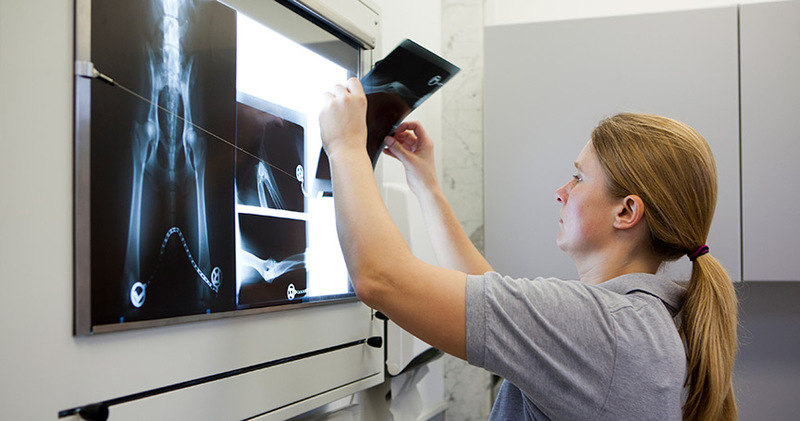 Diagnostic Imaging has one goal – to provide physicians with timely and accurate information to assist in the diagnosis and treatment of patients. Backus Hospital’s Interventional Radiology Suite offers a wide range of minimally invasive procedures in a modern, high-tech environment. 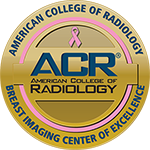 Also, The American College of Radiology (ACR) recently designated Backus as a “Breast Imaging Center of Excellence,” a designation that reflects Backus’ accreditation in Mammography, StereotacticBreast Biopsy, Breast Ultrasound and Ultrasound-Guided Breast Biopsy. The Diagnostic Imaging Department is fully equipped and expertly staffed to provide a wide range of imaging studies including Magnetic Resonance Imaging (MRI); Open MRI; Multi-slice Computerized Tomography (CT Scan); Ultrasound; X-Ray; Interventional Radiology; Digital Mammography; Nuclear Medicine; Positron Emission Tomography (PET Scan), Pet-CT Scans; and MRI-guided breast biopsy. Backus offers digital mammography on its main hospital campus and all its satellite locations. The continuous addition of new locations and technology, most recently MRI-guided breast biopsy and Open MRI, reflects Backus Hospital’s commitment to the latest imaging technology. Patients do not need to travel further than their community hospital for leading diagnostic procedures.